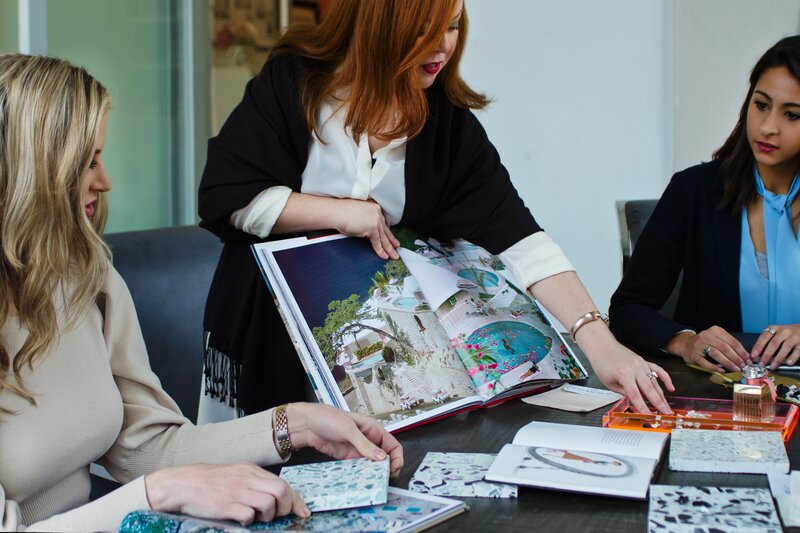 Our sustainable surfaces make many designers’ product wish lists and in the case of Houston designer Laura Umansky of Laura U Interiors they even inspire product lines. In preparation for the recent BLVD Show House, sponsored by Luxe Magazine, Umansky and her husband Michael transformed their newly purchased historic Tudor into a beautiful, modernized home that showcases her signature liveable, luxury style (and of course Vetrazzo). The house’s poolside cabana is a charmer featuring Umansky’s Aqua Current colorway on the bar top. Inspired by the crystal blue waters and calming waves of the coast, the surface’s soothing combination of seafoam green, aqua, white and sparkling mirrored glass is a beautiful addition to the poolside space. Paired with crisp, white shades, like those featured below, Aqua Currant creates a classic look inspired by the mid-century modern coastal designs of the 1960s. The inspiration behind the project is the couple’s twin daughters, Liv and Ryan, who absolutely love that their new (old) house has a pool. “The cabana needed to be super functional, but we didn’t want to sacrifice on style, of course,” she said. “I enlisted the help of Letecia Ellis Haywood, Principal designer at Laura U, to bring the once-drab space to life.” She had visions of the French Riviera - a black and white striped awning, vibrant tropical wallpaper, cozy seating areas and Aqua Current Vetrazzo countertops - that when pulled together created the perfect laid-back poolside style that Umansky loves. 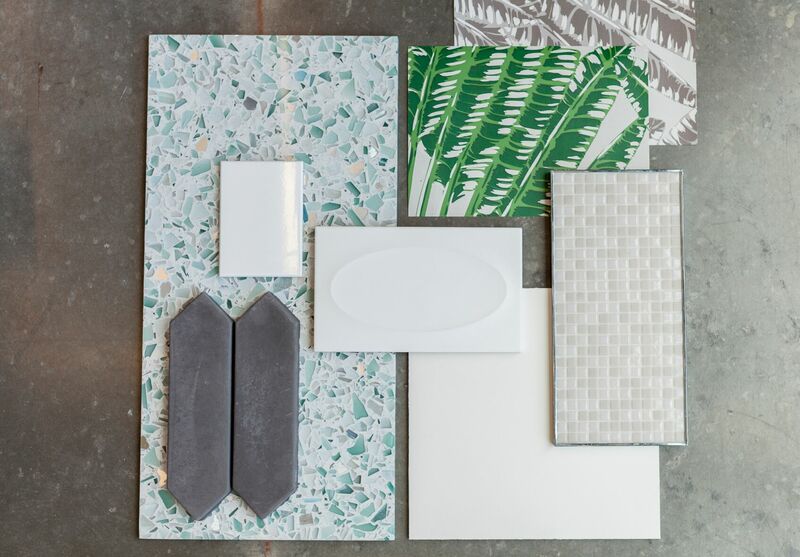 The recycled content of Vetrazzo was a bonus factor for Thompson. And then there are the color lovers. There’s no greater surface for capturing color than Vetrazzo’s Millefiori. Italian for “a thousand flowers”, this vibrant mix of stained glass includes 12 blooming colors. 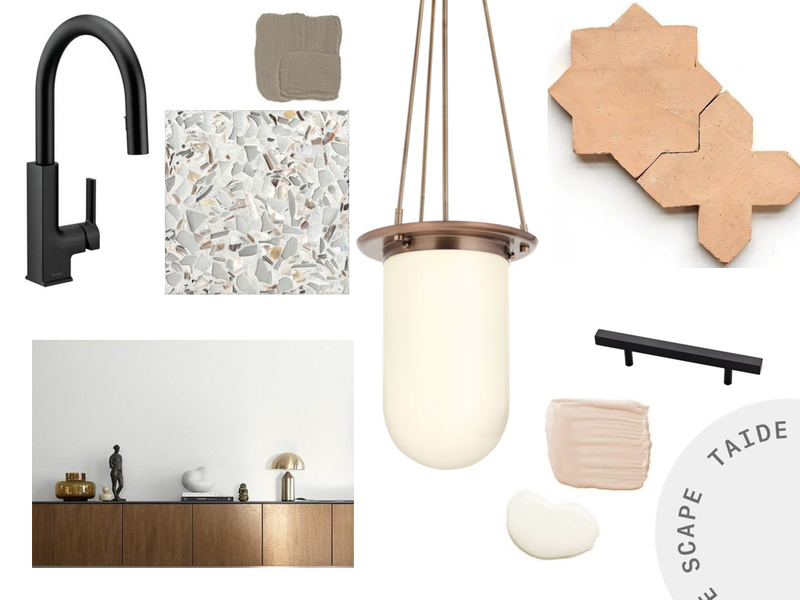 This mood board by Cuisines Nuenza, Montreal’s custom design kitchen and bathroom specialist, showcases their passion for colors, shapes, textures, and smart accessories. According to the design firm, a focus on balance and serenity not only guide the mind into a state of quietude, but bring peace to the heart of every home, the kitchen. 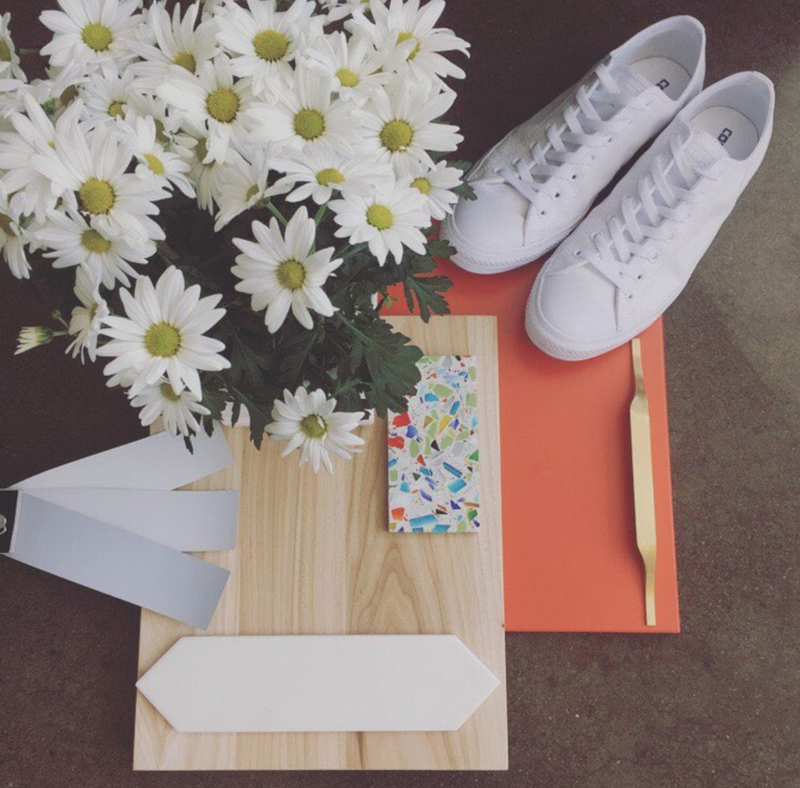 Their recent material mix pairs bright orange and light wood cabinetry, white ceramic tile, brass hardware, and colorful Millefiori countertops for a fresh modern look. The light, youthful design guarantees good vibes year round, even in the dark of Canadian winter. If you’re working on a Vetrazzo inspired designs, we’d love to feature them on our social channels.  To share, use #VetrazzoMoods or tag us at @Vetrazzo. 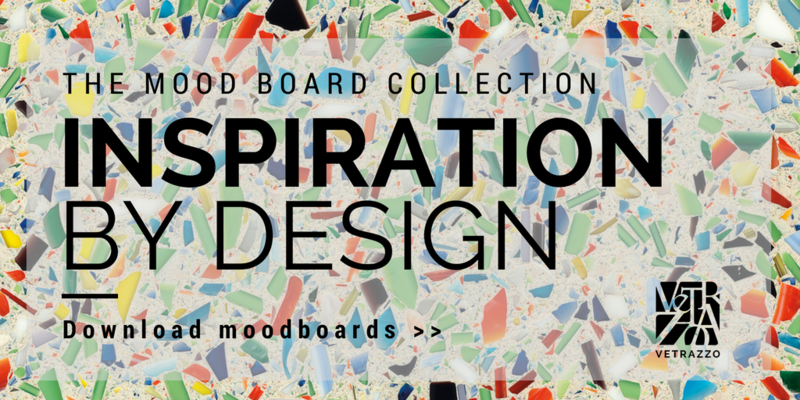 Download our moodboard collection featuring a rainbow of recycled glass surfaces.